Skrill is a versatile online payment option that many people use to keep their casino bankrolls separate from their day-to-day living expenses. 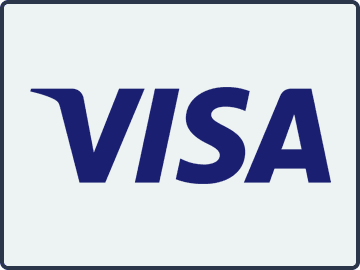 It has advantages over some other online payment solutions inasmuch as it has generally lower operating costs that decrease as you rise through the statuses in the Skrill VIP program. 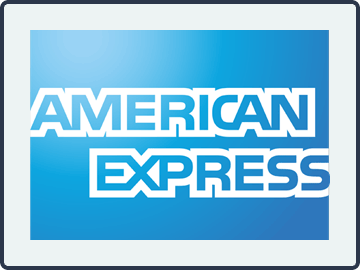 It also offers a pre-card debit card facility you can take advantage of to withdraw funds from your Skrill account at thousands of ATMs throughout the world. Opening an account with Skrill is easy. 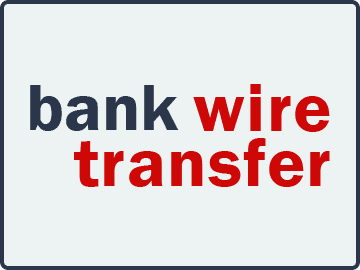 It takes just a few minutes to register for an account and fund it with a wire transfer (free) or using a credit card (charge of 1.9%). As a security measure, limits are initially imposed on how much money you can transact through your Skrill account until you verify your ID. Thereafter, you can transfer as much money as you wish to your online casino account (up to the casino´s deposit limits). Skrill is fairly cautious when it comes to processing online gambling transactions, and consequently Skrill online casinos are limited to those in regulated jurisdictions. If you live in a regulated jurisdiction, but want to play on an unregulated casino website, you will likely find the casino does not accept Skrill as a deposit option. In addition to being one of the most inexpensive digital wallets to operate, online casinos that accept Skrill as a deposit option usually have lower deposit and withdrawal limits than other deposit methods. Using Skrill for depositing at an online casino is free and transactions are processed instantly so your funds are available for you to use straightaway. A further advantage of using Skrill for depositing at an online casino is security. When you make a deposit, the only details you are required to give the casino cashier are your Skrill account number and Skrill password. The casino cashier does not get any information about your credit card or bank. Skrill also offers two factor authentication to for all online transactions. If you enjoy a successful session, most operators pay withdrawals directly back to your Skrill account. You should not be charged for the withdrawal and, once the funds have arrived in your Skrill account, you can transfer them back into your bank account (a small charge applies for the transfer) or use them to register at other Skrill online casinos in order to take advantage of further online casino bonuses. The drawbacks of using Skrill as a deposit option are few and far between. Only being able to use your Skrill account in regulated jurisdictions does limit your opportunities for taking advantage of all casino deposit bonuses, but there is no reason why you could not use Skrill to deposit at some online casinos and another option to deposit at others. All it takes is a little financial management. If you are not a high-roller, but have chosen to use Skrill as a casino deposit option to help with your bankroll management, you are unlikely to reach the higher echelons of the Skrill VIP program. This means you will not qualify for an account that can support multiple currencies and any foreign exchange transactions will attract a fee and likely subject to an unfavorable exchange rate. The only other drawback we have identified for using Skrill as a deposit option at online casinos is that withdrawn funds are not returned as quickly to Skrill accounts as they are with some other withdrawal methods. This appears to be an industry-wide issue rather than a site-specific one, and although withdrawn funds will arrive in your Skrill account (sometimes up to a day or two later), it is not recommended you rely on an instant withdraw if you need the funds urgently. 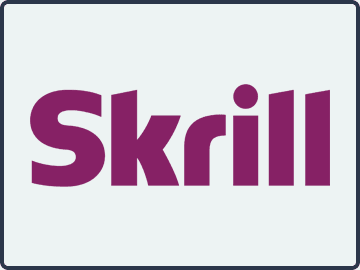 What is the difference between Skrill and Neteller? Not a lot. 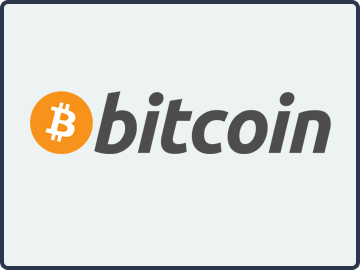 Both eWallet providers have the same parent company and operate in a similar way. A Skrill account can be slightly cheaper to run depending on what VIP level you achieve in its rewards program, but is not so widely accepted by online casinos. Do Skrill online casino deposits ever get declined? Yes. When you make a transfer into your Skrill account from your bank or credit card, you have to check the box that reads “I will use the money deposited for the purposes of gambling”. Skrill do this for compliance reasons and will not process a deposit request if the box has not been checked. What is “two factor authentication”? Two factor authentication is a security process that prevents you from becoming a victim of fraud if somebody ever gets hold of your Skrill account number and password. With two factor authentication Skrill sends you a code by SMS that you have to enter in the cashier to confirm your online transaction. What if I don´t verify my ID with Skrill? If you don´t verify your ID with Skrill, the transaction limits applied to your account when you first open it will remain. This will be a handicap for you if you ever win a large amount, because Skrill may not accept the withdrawal from the online casino or decline a request to have the funds returned to your bank account.